It seems to be a yearly tradition now where I apply for media at GridLife, forget all about it, and then end up getting a confirmation email a couple of weeks before the event. At that point, I scramble to make plans to actually make the drive from Milwaukee to Gingerman Raceway in South Haven, MI. I know that once I make it there, it will be one of the best weekends of the year. 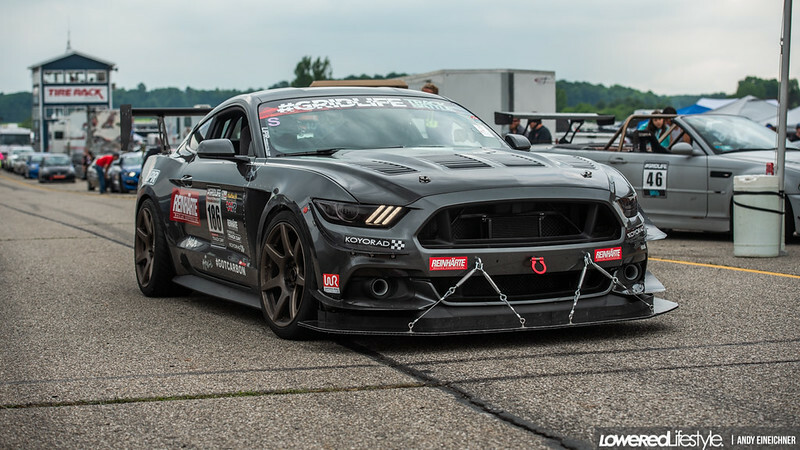 GridLife combines the fast precision of time attack with the wild, yet still precise, mayhem of drifting all into one intense day of driving. To top if off, they have a music festival once the sun starts setting and it was headlined by Waka Flocka. We arrived at the track early in the day, at which point no racing had started yet but the smell of race gas has already filled the air. Rolling through the paddock to get my media pass, I see the usual cars from years past. 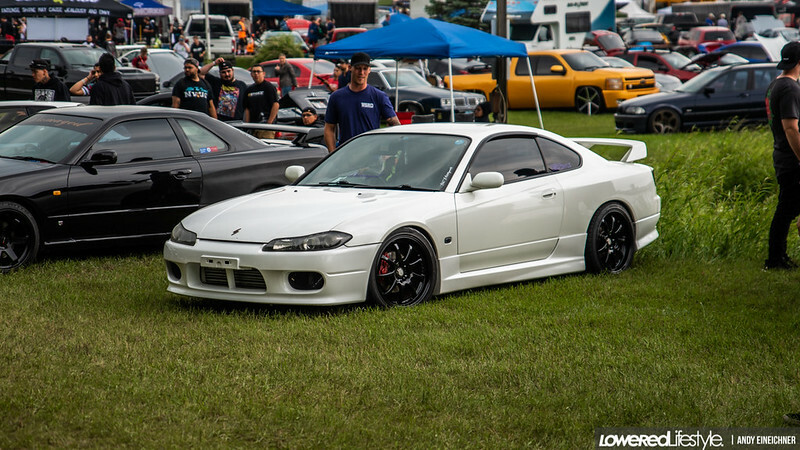 A Lamborghini sits to my left, an S15 to my right, Lotus’, Evos, Miatas, VW’s, and everything else in-between leaving nothing out at GridLife. 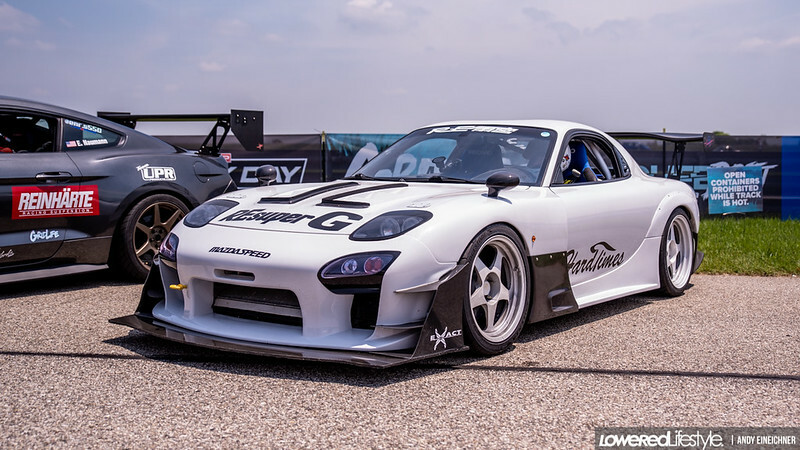 Some of my personal favorites of the time attack side of things were the “Hardtimes Racing” cars, mainly Ben Mich’s beautiful FD and the TF Works cars. 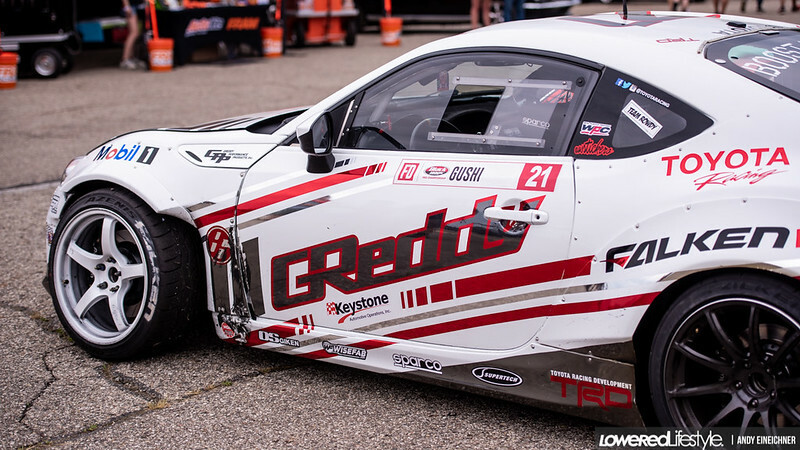 Next up is what seems to be most people’s favorite part of the weekend, drifting. 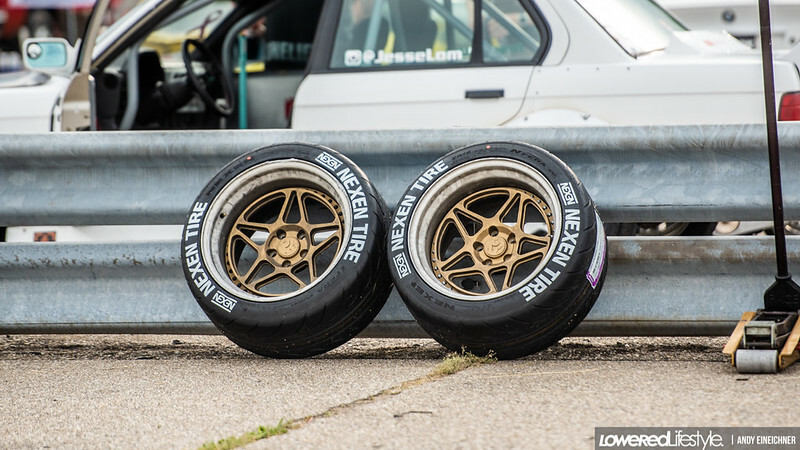 Gridlife has always been good at having a wide mix of drivers from Formula Drift Pros, Pro 2 guys, and grassroots all sharing the tracking with door-to-door tandems like they’ve been driving together their whole lives. Tanner Foust brought out the drift taxi Passat, which has been a fan favorite. 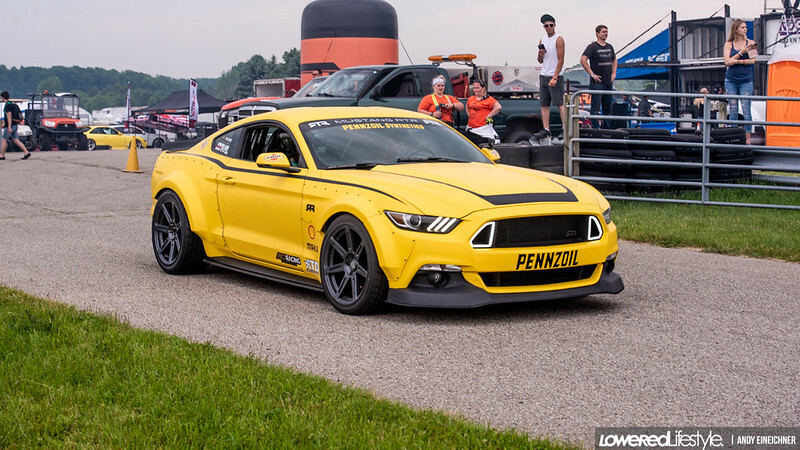 Ryan Tuerck had the GT4586 which has broken the internet repeatedly, Forsberg had his own drift taxi, and the crowd had a part just being able to watch them drive with each other. 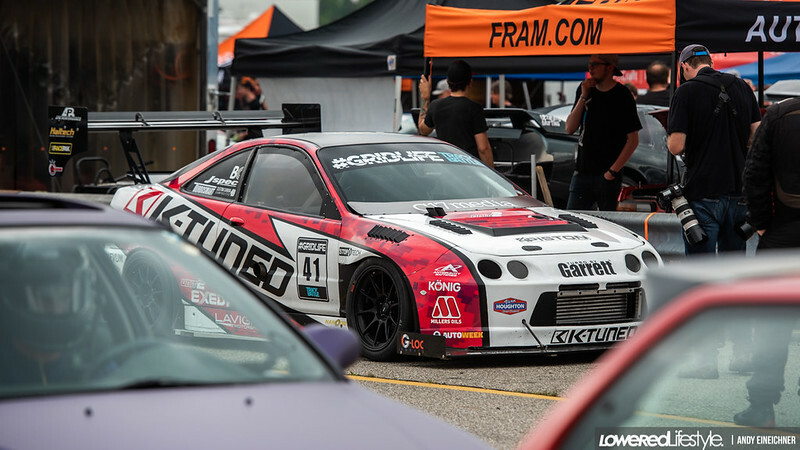 With all that being said, this is the part where I would say that Gridlife is an event that you need to make it to at some point in your life, and this year was no different. There’s no other event quite like it and if you don’t go, you REALLY are missing out. We’ll be at the GridLife South event this month bringing you even more coverage so make sure to keep it locked here, and on our social pages.